Until very recently, the majority of SEO efforts were focused on ranking on page 1 and in position 1 for chosen key terms, usually based around your products, services, and service location. 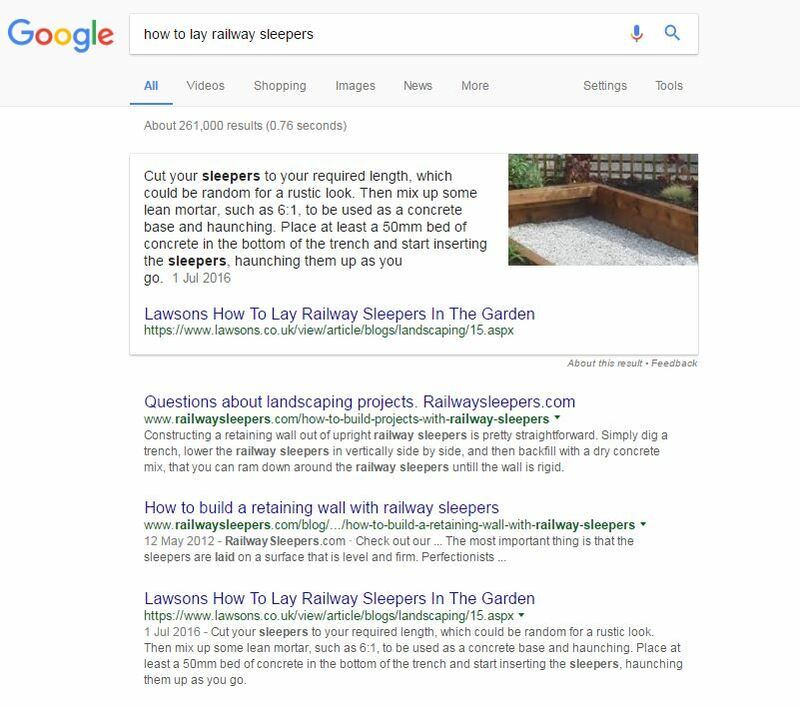 Two years ago, Google introduced Featured Snippets, which are slowly changing how people use Google and therefore changing how SEO professionals need to approach their work. 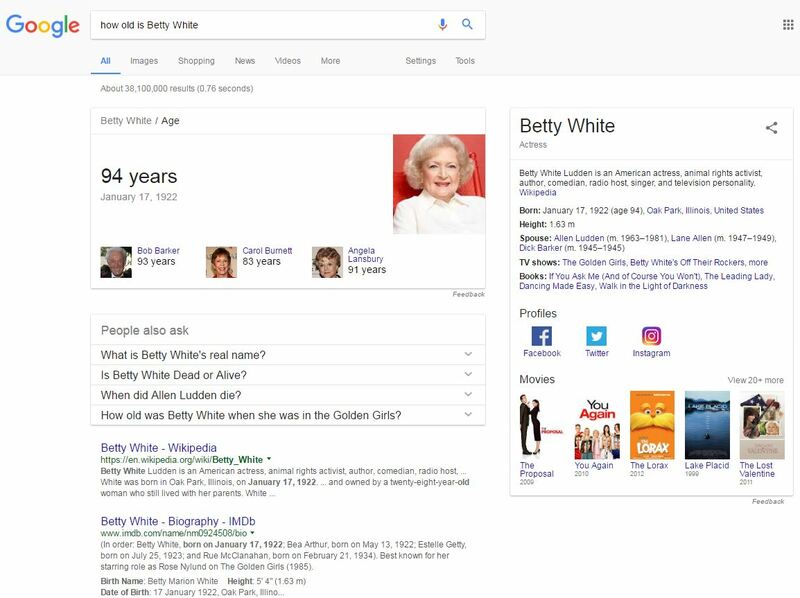 That’s how position 0 was born; instead of showing up in the standard list of meta titles and meta descriptions on Google search results, your site is actually featured in a separate box above all of the organic search results with some content from your post or page. Being featured in position 0 can have a huge impact on traffic and on click through rates from organic search results. For example, your click through rate could jump from 2% to 8%. The best part is that a site featured in position 0 can be featured well above more ‘powerful’ sites with more links and more authority, just by having the correct information and mark-up. What Gets Featured in Position 0? 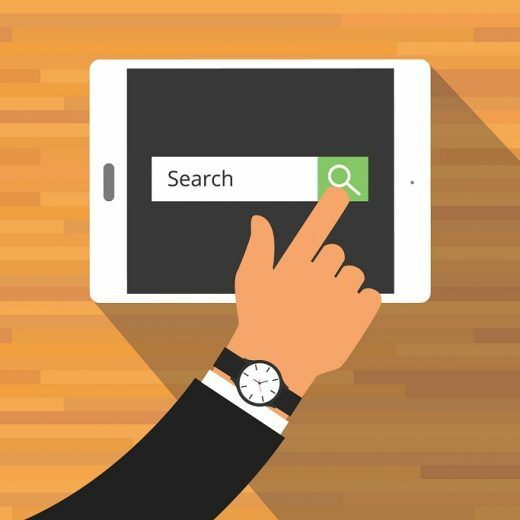 Not every search has position 0 results, but they are becoming more popular. 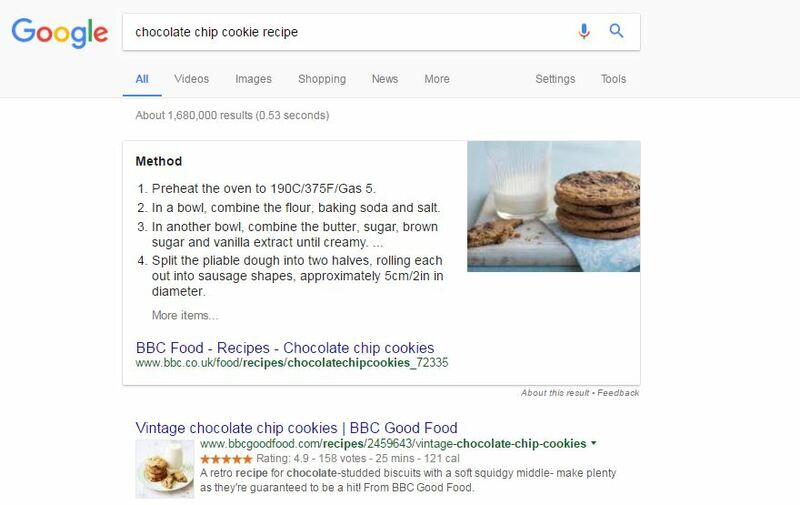 In January 2015 they were found in just 2% of tracked searches but by January 2016 they appeared in over 11% of searches – it’s clear Google consider their initial experiment to be a success so position 0 will appear in more and more searches and is likely to go beyond just recipes, definitions, and basic facts. The first thing to consider is what you would like to rank for, and then how to achieve it. 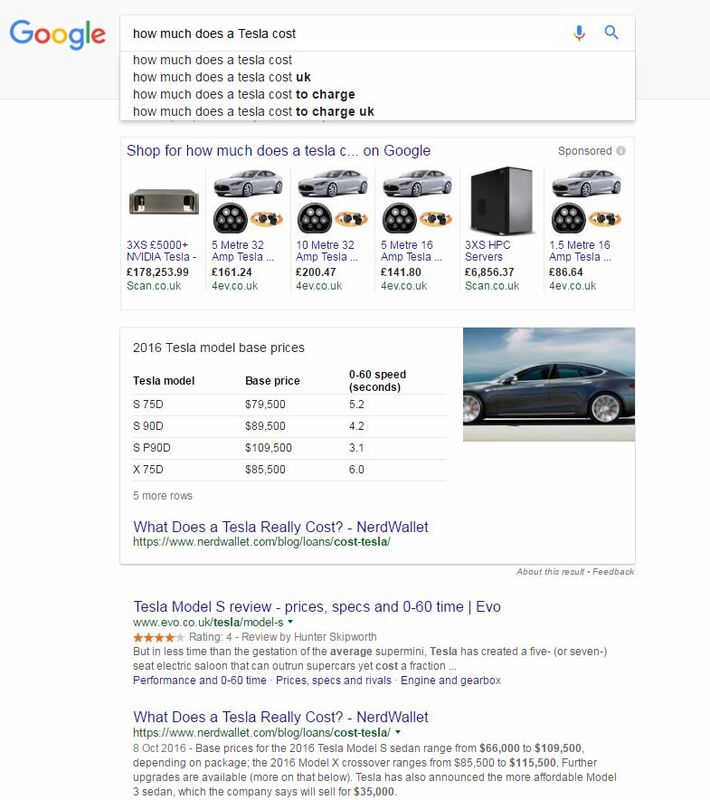 Featured Snippets include a range of different formats, including test, lists, images, charts, tables, and the Knowledge Graph. 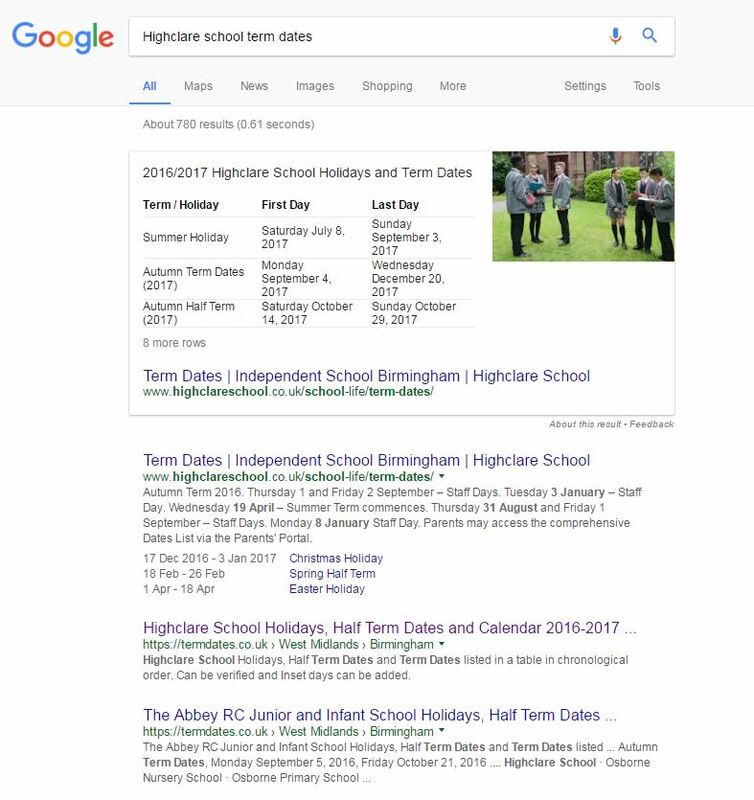 We strongly recommend that schools consider marking up their term date information so that they can appear on position 0 like our client, Highclare School. Businesses can also mark up their blog posts and feature information on how to use their products, like this blog we wrote for Lawsons. Is your site well optimised? Around 70% of position 0 results are in positions 1-3, so they are already well optimised. However, position 0 results can be found as low down as position 71. Is your content in the right format? If you would like to feature your content as a table (like Highclare’s term dates, for example), it needs to be formatted correctly on the site. This includes mark up as well as visual formatting. How is your engagement? Items in position 0 typically have better than average engagement, which shows Google that people are interested in this content. This helps you decide whether you need to work on your basic SEO to improve existing rankings and engagement, or whether you just need to adjust the format and mark-up to see your first ever 0 ranking. If you would like to discuss featuring your site on position 0, get in touch. We can discuss appropriate content on your site and your overall SEO strategy for the year ahead.